The Sarangani Highlands Resort: A place of peace and tranquility and a must-see if you are anywhere in the region of General Santos City. Sarangani Highlands Resort is nothing short of amazing in so many ways. Not only did I personally discover this stunning resort by accident, I visited it long ago in the early years of my time in the Philippines. Today the resort doesn’t just look the same, it looks even better! The gardens and resort sit atop a crest overlooking almost the entire length of the bay region of General Santos. The panoramic view is stunning to say the least and the beauty of the grounds, fountains, gardens and pathways make this resort a ‘must see’ when visiting General Santos City. 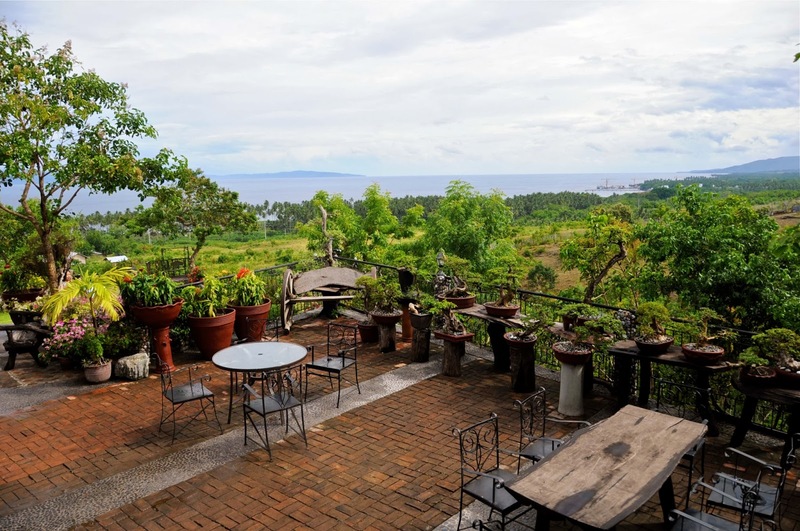 For fresh air and fabulous views, head to the Sarangani Highlands Resort. The service, food and rooms are top notch, all decorated in upper-end Filipino style that makes for a perfect setting for any occasion. 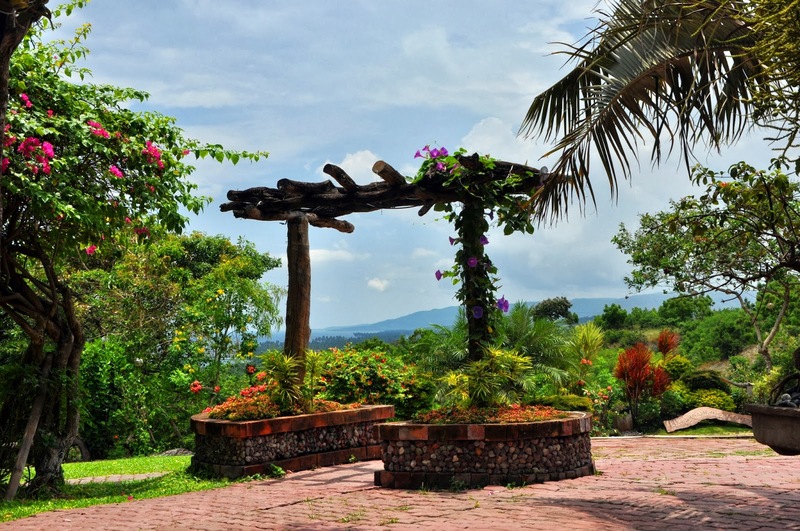 For those who like to just visit the grounds, you’ll easily find the gardens to be full of beauty and tastefully set against many backdrops throughout the compound. Simply said, I can find no wrong in this most peaceful setting in this peaceful corner of the island of Mindanao. When in the area be sure to visit this and many other superb places in and around the region including Lake Sebu, Glan, Koronadal City and the numerous islands and waterways of the island. 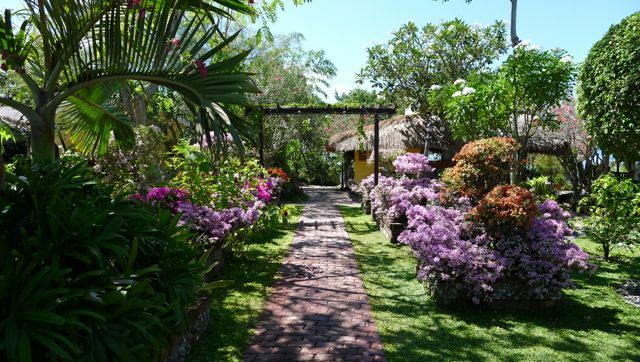 The stunning gardens of the Sarangani Highlands Resort are meticulously tended and provide a true feast for the senses. i have been crucified with christ; it is no longer i who live,but christ lives in me;and the life which i no to him the storm i daid in the water sait to christ in me; and the flesh i live by faith in the caming day of the water because his a bless to jesus in only one but i will safety to time minut in hours to jesus by faith in the of god, who loved me gave himself for me i do not set aside the grace of god; for if righteousness comes through the law, then christ died in to all family people vain’ amen?